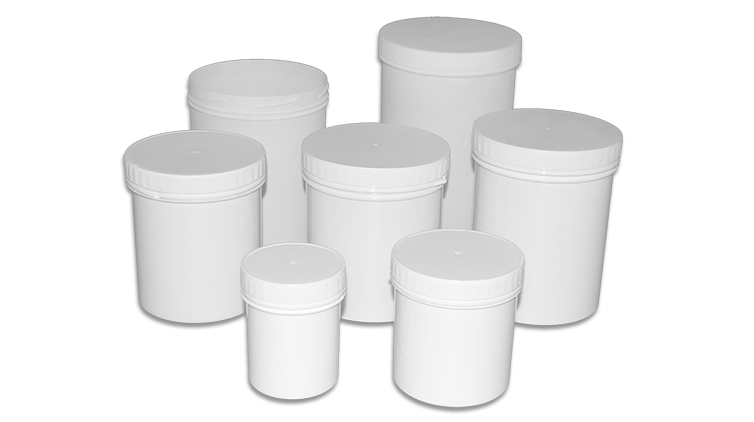 We have a range of screw-lid plastic containers, pots and jars, in sizes from 50ml to 1750ml. Cosmetic Jars - Flush sided stylish Cosmetic Jars. Its stylish shape is ideal for creams, lotions & waxes and perfect for the health, beauty and skincare markets. Our tamper evident pots incorporate a lid with a tamper evident tear band. River Packaging supplies plastic pots, plastic containers and plastic jars in injection-moulded polypropylene with screw-lid packaging. The plastic pots come in white / natural as standard plus a variety of colours and in sizes ranging from 150ml to 1750ml. Our wide-mouth plastic jars are supplied complete with lids and used for packaging a wide range of products including powders, gels, pastes, greases, lotions, food stuffs, granules, tablets, pills. A variety of markets, including automotive, angling, equine, veterinary, pharmaceutical, leisure, health and beauty, hair care, cosmetics and toiletries, use our jars. Recently we have introduced tamper evident (also referred to as tamper proof) and cream / body butter plastic jars and tubs. 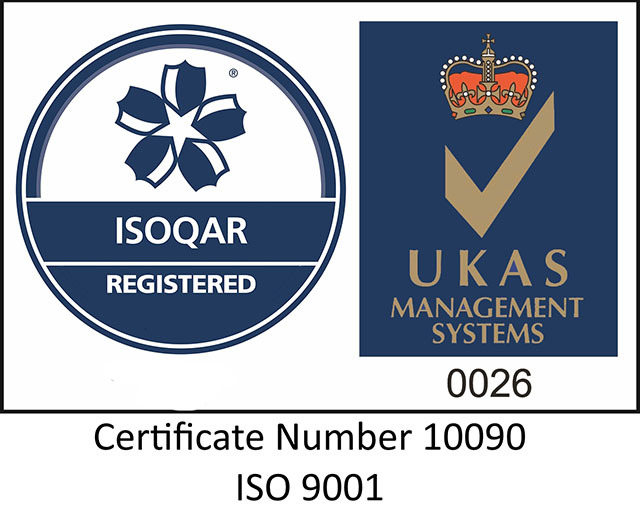 We provide a comprehensive labelling and decoration service for all plastic pots, tubs and jars described on this website.